Immediately following the first verse, we say quietly, “Barukh Shem kevod malkhuto le-olam va-ed” (“Blessed is the name of His glorious kingdom for all eternity”). Although this passage does not appear in the Shema paragraph and is not a verse from Tanakh, the Sages ordained its recitation as part of Shema based on an ancient tradition. The Talmud (Pesaĥim 56a) recounts that before the patriarch Yaakov died, all of his sons gathered around him. He wished to disclose the end of days, but at that moment the Shekhina left him and he could not tell them. He asked his sons, “Perhaps one of you is not righteous, like Yishmael who came from Avraham and Esav who came from my father Yitzĥak, and that is preventing me from disclosing the end of days to you?” They all replied as one: “‘Hear O Israel, the Lord our God, the Lord is One.’ Just like there is only One in your heart, there is only One in our hearts.” At that moment, Yaakov said, “Barukh Shem kevod malkhuto le-olam va-ed.” The Sages ask, “What should we do? Should we recite this sentence even though it is not written in the Torah? Should we omit it even though Yaakov said it?” Therefore they ordained that it is recited quietly. This sentence is considered a continuation of the acceptance of the yoke of heaven found in the first verse, and therefore also requires that one concentrate on the meaning of the words (MB 63:12). 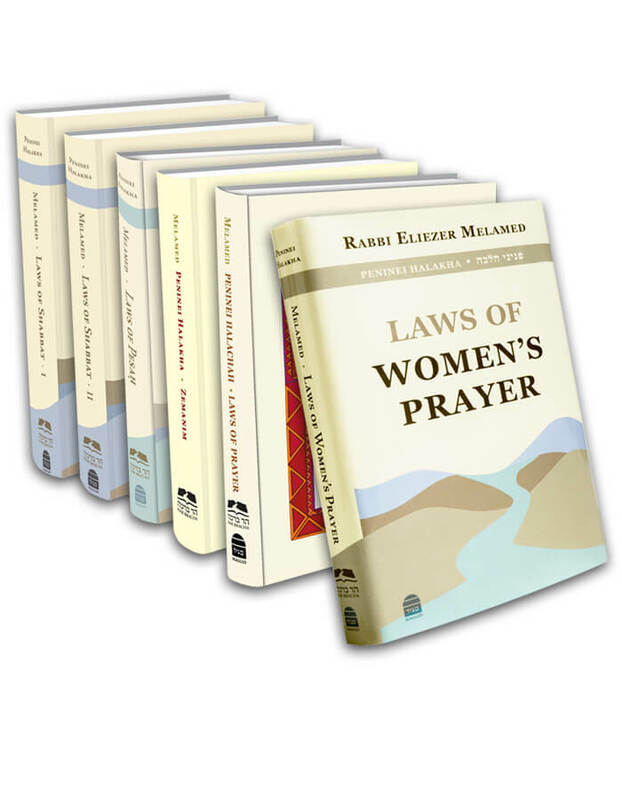 As we learned, it is proper for women to recite the first two verses of Shema daily. One should pause briefly between “le-olam va’ed” and “Ve-ahavta” (“You shall love”) in order to distinguish between the acceptance of the yoke of heaven and the rest of the paragraph. Also, it is proper to pause between the first verse and “Barukh shem” to differentiate between the acceptance of the yoke of heaven as commanded by the Torah and the enactment of the Sages (SA and Rema 61:14). Although God’s unity is extremely profound concept, we will nonetheless briefly discuss its meaning. The first verse, Shema Yisrael, expresses the greatest, most absolute, most unified form of belief and is called “yiĥud elyon” (the higher unification). In this conception, nothing other than God has any real existence; rather He is alone, and we are all non-existent in relation to Him. Since God’s omnipotence is not revealed in this world, it is difficult to grasp the higher unification on a permanent basis. But twice daily, when we recite Shema Yisrael, we are commanded to rise to this level. The second verse is called “yiĥud taĥton” (the lower unification). By reciting it, we accept upon ourselves the yoke of heaven according to the level of belief that remains paramount in this world: the belief that the world really, tangibly exists and God gives it life and rules over it. By His will He adds life to it, or heaven forbid, takes life away from it. This is the meaning of the statement that His name and sovereignty are revealed in this world, as we say, “Blessed is the name of His glorious kingdom for all eternity” (Tanya, Sha’ar Ha-yiĥud Ve-ha-emuna; Nefesh Ha-ĥayim, part 3). This entry was posted in Chapter 16: Keri’at Shema and Its Berakhot. Bookmark the permalink.